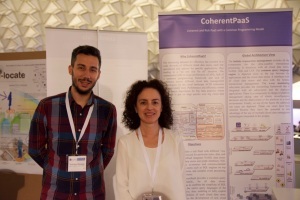 Home » News » CoherentPaaS was at EDF 2016 in Eindhoven, the Netherlands. CoherentPaaS was at EDF 2016 in Eindhoven, the Netherlands. 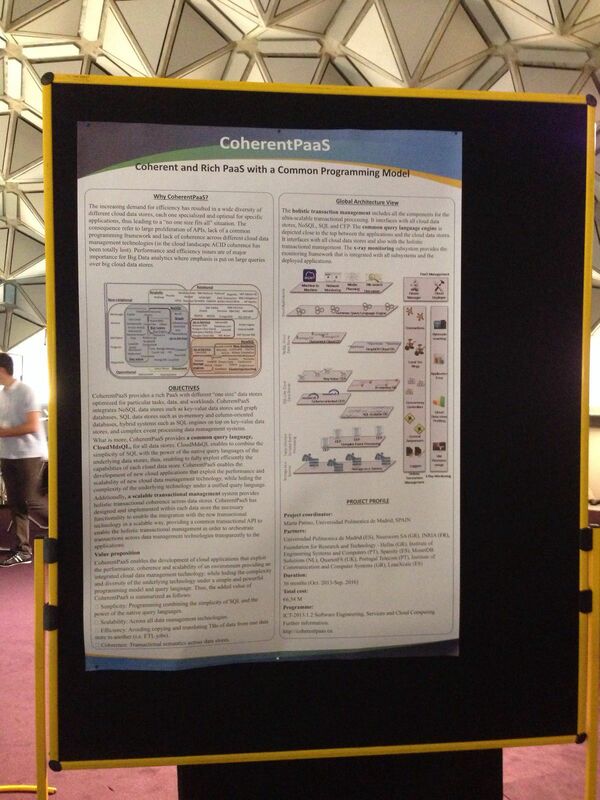 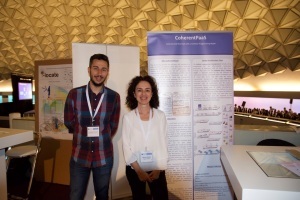 CoherentPaaS presented a poster at the European Data Forum (EDF) 2016 Exhibition at Eindhoven. This event is relevant for all stakeholders involved in the data value chain: listen with a carefully selected mix of presentations ranging from cutting-edge innovative industrial applications of Big Data technologies, to upcoming innovation breakthroughs.